We have received a number of inquiries regarding the newly feared and publicized Zika Virus. While there's still a lot to be learned about the virus, it's here, and educating and protecting yourself are most important. The virus is spread by being bitten by an infected mosquito. Because you can only control your immediate surroundings at home, everyone is susceptible to encountering the virus in their normal course of a day. The medical aspects and results of the virus aren't something we are qualified, nor have enough information to speak on. These questions may be best answered by your physician at this time until more information and testing has been done. That said, from a treatment and preventative side, there's plenty you can do to minimize your exposure. Reduce all standing water on your property. This includes changing the water in your bird baths, clearing gutters so water may move freely, keeping the lids on your trash cans, clearing any standing water in plant saucers, tire swings, or anything similar. If you have standing water in your yard or swampy conditions, consult with a landscaper on how to best remediate that. Protect yourself! At all times of day mosquitoes may be active, but especially at dusk! Wear long sleeves and pants where possible. Use repellant products such as OFF or have citronella candles in use while sitting outside. Have your property treated! 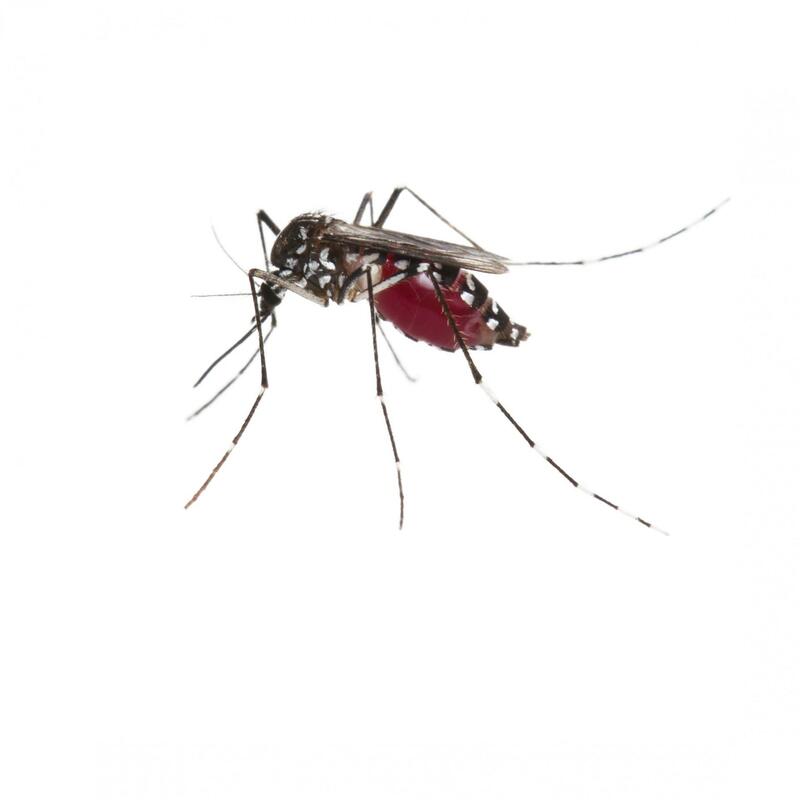 Abair Lavery has regular application programs to help suppress mosquito populations on your property. Using the correct products and application methods, we target areas around your home to keep the numbers down! Remember that your control is limited to your property. If you have neighbors or surroundings that you feel are contributing to mosquito populations, make sure to discuss it with them, and team on the fight against mosquitoes!